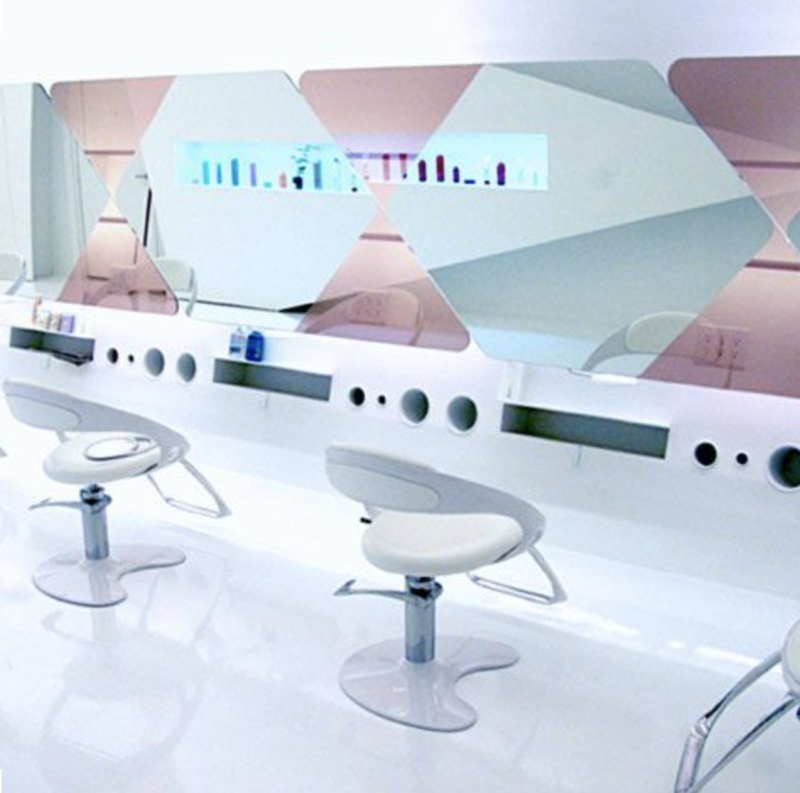 What qualities should you look for when selecting an in-salon educator? 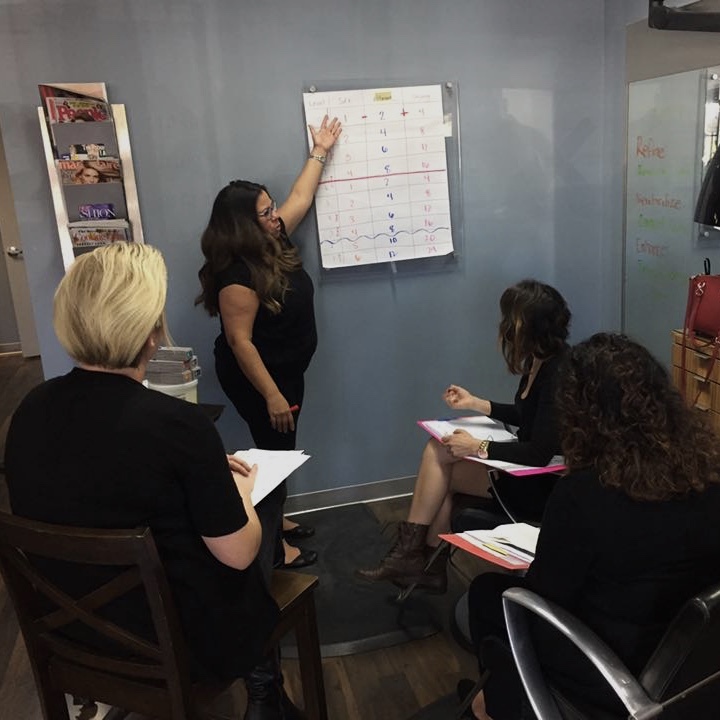 Our core belief is “Be now who you want to become!” We use this belief as a guide when selecting in-salon educators; we look for people with qualities that reflect this belief. 1. Inspiring influencer: An educator should be someone who, by “being now” encourages those around him or her to elevate themselves to further grow and develop. Look for a team member who continuously strives to create extraordinary results. 2. Desire to personally develop: We truly believe that an educator should be more of a student than a teacher. Yes! More of a student. I say this from my own experience. When I started my educator journey I was tested with every class. I thought I knew what I was doing—and most of the time, I did! But when teaching others, your knowledge is really tested. You are now responsible for others’ success and career foundations. It is essential that you study up, become a student, and embrace new material, rather than relying solely on what you think you know. 3. Desire to develop others: Great educators constantly give back by sharing their talent, knowledge, and skills. They are generous with information, time, and resources. Aiding in the development of those around him or her lights them up. Taking initiative to lead should be an organic next step. 4. Openness and willingness to learn: An educator should look for and embrace continued learning opportunities. There should be an ability to be flexible, and be accessible beyond designated education days. It is of utmost importance to behave appropriately as an educator at all times, even out of education. 5. Strong skill set: While it certainly is an added bonus, we believe a strong skill set is not the #1 priority. It is more important that an educator is a natural representative of your salon’s culture and company values. Think of the team members they will develop. How would you like them to be influenced? This is something you can’t afford to take lightly. It would be ideal for you to find an educator who embodies all of these traits, but if they embody most, and are willing and open to further development, then give them the opportunity to rise. You might be pleasantly surprised! After all, we all need further development, right? We hope that you are able to use these tips to your advantage when selecting an in-salon educator, and we wish you happy filtering!